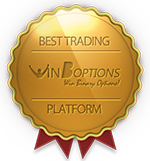 To make binary options trading an efficient investment vehicle for every single trader, this is WinOptions’ commitment. 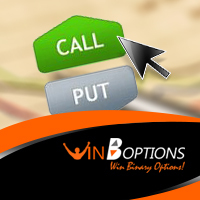 Binary options trading are the simplest way to trade on the market, and WinOptions makes it even simpler. Our Spot-Option powered trading platform offers total accessibility to the global financial markets. 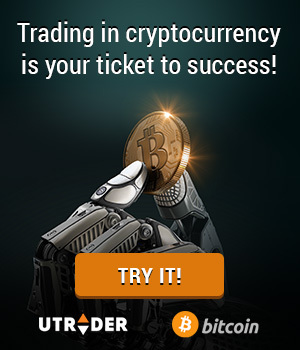 It gives you the power to trade on different markets and utilize a particular tool that works best for you. We even provide a complete set of stop-loss strategy features that will help reduce your loss and maximize your investments. When you trade Win Options binary platform, all that’s required is to choose an asset you want to trade, select the direction in which the asset price will move, enter the amount you wish to invest and hit the ‘Trade’ button. If your trade closed in-the-money, you will be rewarded with a predetermined payout percentage ranging from 70%-88%. And if you’re off-target, you will receive a percentage of your initial investment that was also offered in your contract. As you can see, it’s simple, it’s safe and it’s the quickest way to make profits online. Plus, there’s no need to worry about security because we deploy the most advanced encryption technology and implement stringent security measures to ensure that your investments and sensitive information are protected. We at WinOptions, see to it that the whole experience here is smooth and hassle-free, that’s why we only deliver top-notch services to our clients. Our cutting-edge trading products, revolutionary tools and wide range of underlying WinOptions assets let you trade like a pro. You don’t need to have prior experience in order to succeed. Our goal is to make online financial trading available for everyone, be they novice or expert. Feel free to trade on your chosen market and be able to increase your account value through our highly-rewarding payouts. Uncover the rewarding benefits of trading binary options when you trade Win Options trading platform, and have a seamless trading experience that exceeds your expectation. Create your very own account today and watch your investments grow exponentially.